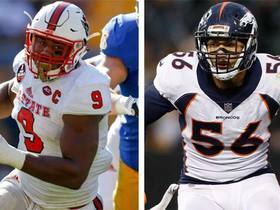 Ray (illness) was removed from the Broncos' injury report Friday, Zac Stevens of BSNDenver.com reports. Analysis: Ray missed last Monday's game against the Raiders with an illness. The Missouri product was a healthy scratch Week 15. Ray has two total tackles and 108 defensive snaps over his last four games. Ray (illness) is inactive for Monday's game against the Raiders. Analysis: Ray will remain sidelined Monday due to an undisclosed illness. Given that the 25-year-old was a healthy scratch Week 15, the Broncos' defense is likely to proceed unhindered by Ray's absence. Ray has an undisclosed illness and is questionable for Monday's game against the Raiders, Kyle Fredrickson of The Denver Post reports. Analysis: Ray was added to the injury report Friday and the specifics of the issue remain unclear. The 25-year-old was a healthy scratch last week against Cleveland, so there's no guarantee he suits up Monday at Oakland even if he's healthy enough to play. 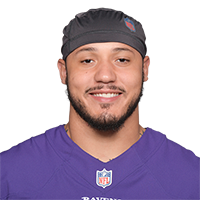 Ray is a healthy inactive for Saturday's game against the Browns. Analysis: Ray heads to the bench apparently healthy as he was not listed on the injury report this week. 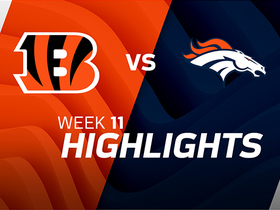 Most telling is that fellow outside linebacker Shaquil Barrett is still sidelined with a hip injury, and yet the Broncos still opted not to utilize Ray. The 2015 first-round pick has a disappointing two sacks in 19 games since the start of the 2017 season. Ray (ankle) lacks an injury designation for Sunday's game against the Texans. Analysis: Ray missed two straight games due to a lingering ankle injury, but he appears to have fully recovered. The rotational linebacker could see an uptick in defensive snaps against the Texans on Sunday with Brandon Marshall (knee) ruled out. 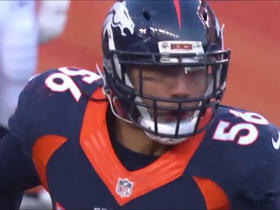 NFL Network Insider Ian Rapoport reports the latest on Denver Broncos linebacker Shane Ray' wrist surgery, and when he might be available for the team in 2018. 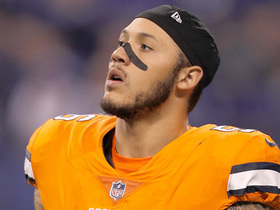 NFL Network Insider Ian Rapoport reports the latest on Denver Broncos linebacker Shane Ray's wrist injury. 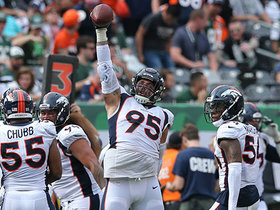 NFL Network's James Palmer explains why the Denver Broncos chose to decline linebacker Shane Ray's 5th-year option and what they are expecting from Ray in the 2018 season. 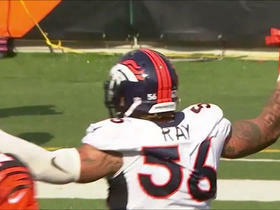 Denver Broncos linebacker Shane Ray comes up with huge sack for a loss of 8 yards. NFL Network's Willie McGinest breaks down an injury report on Denver Broncos linebacker Shane Ray. 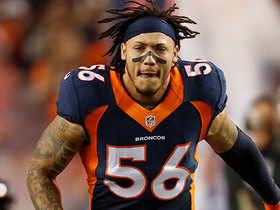 Ian Rapoport reports the latest on Denver Broncos linebacker Shane Ray. 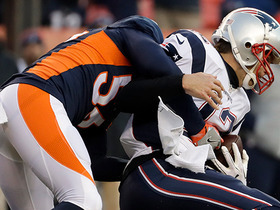 New England Patriots QB Tom Brady sacked by Denver Broncos outside linebacker Shane Ray. 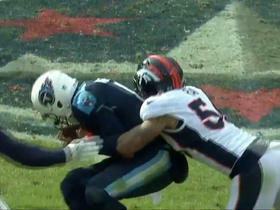 Denver Broncos linebacker Shane Ray bursts through to sack Tennessee Titans quarterback Marcus Mariota.